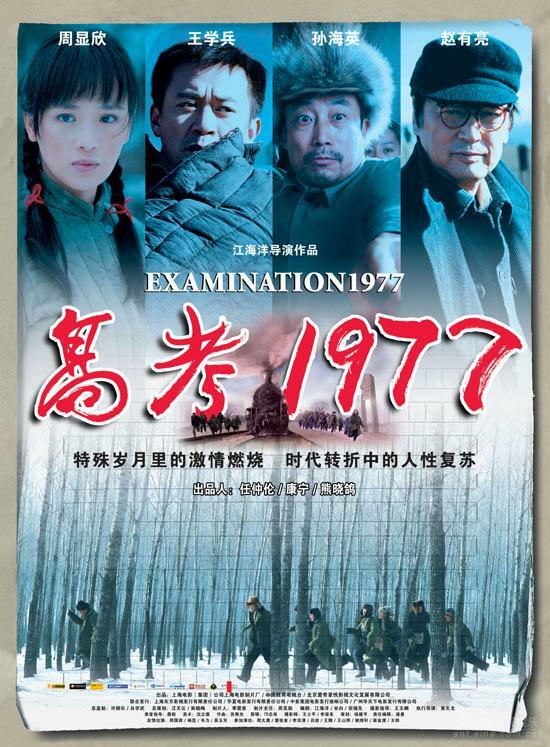 The year 1977 is unforgettable for many Chinese people - it was the year when the national college entrance examination was resumed after being abolished for 11 years during the "cultural revolution" (1966-76). More than five million Chinese people aged from 15 to 36 sat the exam that year. It changed the lives of many who went on to achieve greatness in various fields.